The last time I stopped by the grocery store, a friend’s GIrl Scout troop was selling cookies out front. That wouldn’t be unusual except that it was the middle of a school day. The girls weren’t skipping school, however. Instead, our local schools were closed due to a teachers’ strike, and my friend was striking–pardon the pun–while the iron was hot. Or at least while her girls were available. It’s no secret that kids are busier than they’ve been since child labor laws went into effect. These days it’s common for students to play multiple sports, play in the band, participate in drama club, take lots of Advanced Placement courses–AP Macroeconomics, anyone?–and still find time to maintain an active presence on social media. That makes it harder than ever to squeeze in Scouting activities, which is why smart leaders seize on opportunities like teachers’ strikes that close the schools. The day before Mothers Day–just don’t be at camp that Sunday! 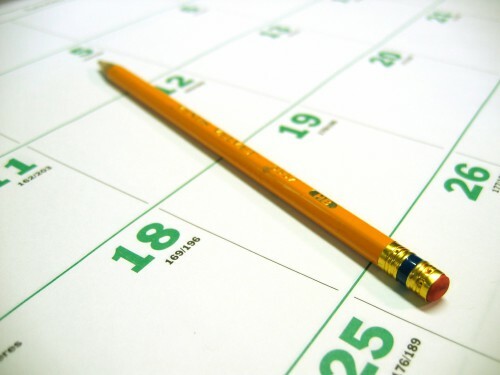 Have you found other hidden pockets of time on the calendar? I’d love to hear your stories. 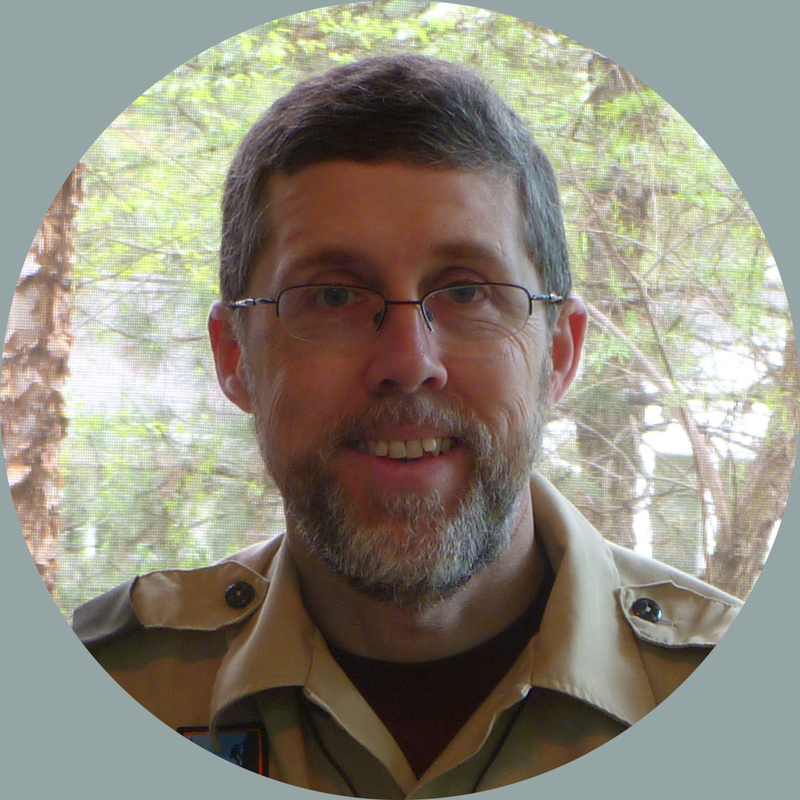 When I was a Scoutmaster, our Troop camped every Mother’s Day – the moms actually loved it! !